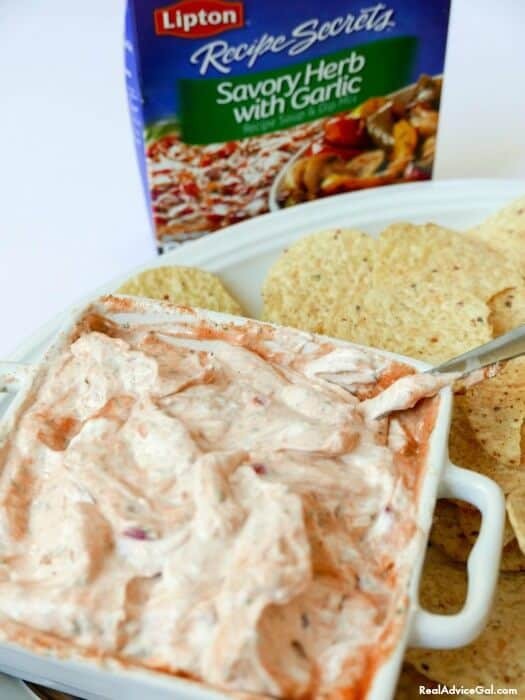 Do you need an easy dip recipe? 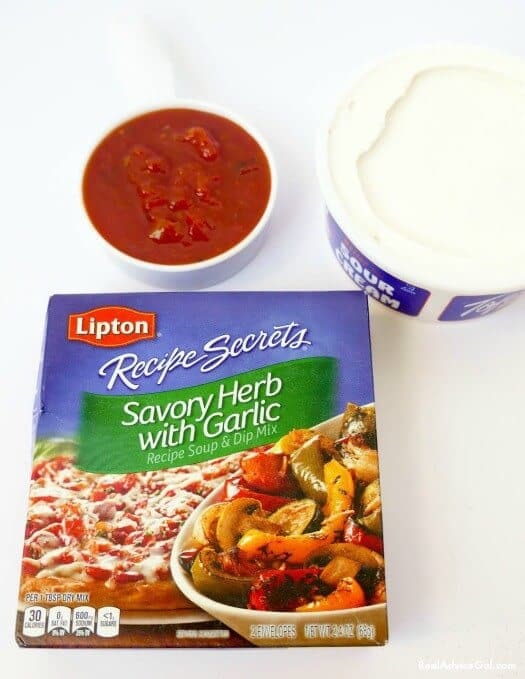 Did you know that the Lipton® Recipe Secrets Savory Herb with Garlic Soup Mix you have in your cabinet is perfect for dips? I have a huge problem my husband is dairy-free and finding dairy-free dips is difficult. I was elated that I could find a quick dip that tastes great. Do you also need a dairy-free 3-ingredient dip recipe that tastes great and no one else will know that it is dairy-free unless you want them to know? I was so stumped on what to make before I found this recipe. I only had a couple of minutes, and I had to make a treat for my party. 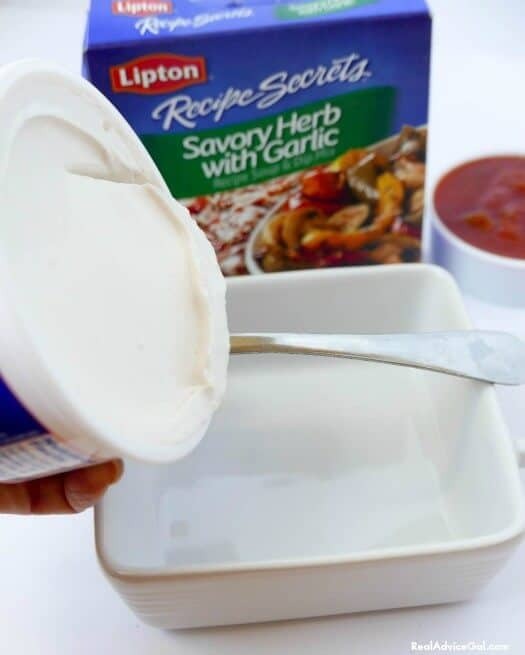 I know that it is easy to keep Lipton® Recipe Secrets Onion Soup Mix on hand in my cabinet for those moments when you need a dip, and you need one quick. I also use them in a lot of my crockpot meals and of course as they are intended for soup I didn’t realize how many flavorful soups that you can make into dips. 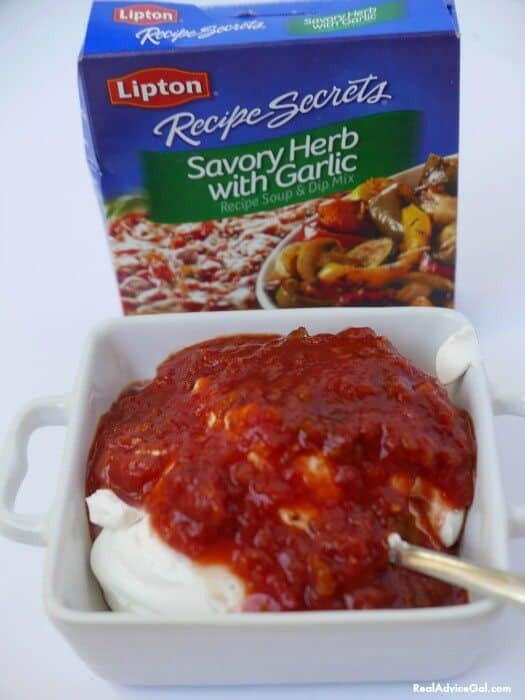 There are 6 Lipton® Recipe Secrets flavors that will turn your recipes from good to SUPER. 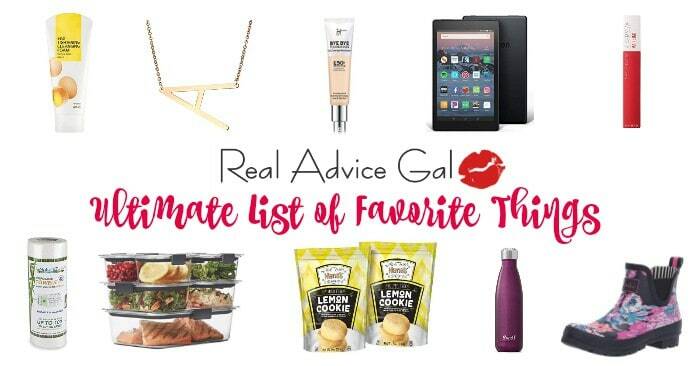 I chose the Lipton® Recipe Secrets® Savory Herb with Garlic Soup Mix for my dip because I had it on hand. I used it in my crockpot for a chicken dish I make. 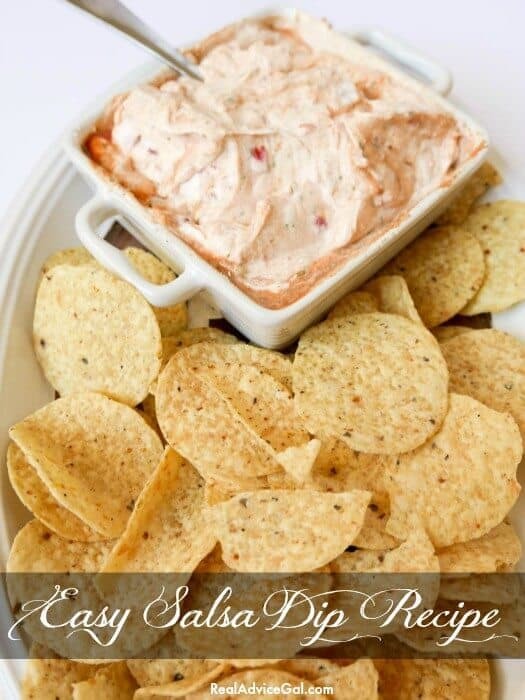 You could actually use the dip recipe below if you double the salsa in it and place it over the baked chicken. 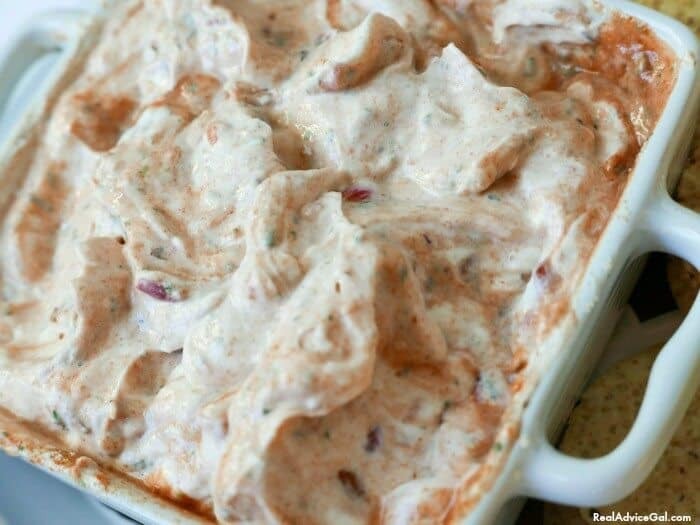 The recipe for this 3- ingredient dip is simple and quick to prepare. It was a party pleaser. I know my friend liked it so much she texted me for the recipe. 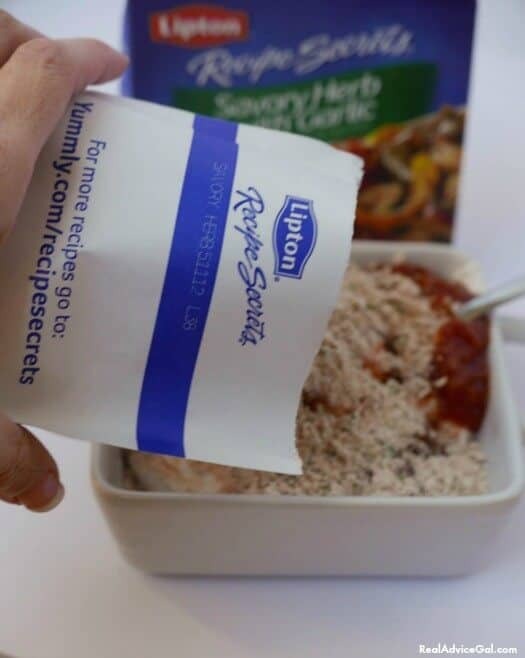 1 envelope Lipton® Recipe Secrets Onion Soup Mix or use the fancy one that I used Lipton® Recipe Secrets Savory Herb with Garlic Soup Mix. Combine all ingredients in medium bowl; chill, if desired. Serve with your favorite dippers. Note: You can try differents temperatures for the salsa, and you can also try different Lipton® Recipe Secrets. I also have added 3/4 cup more salsa to my recipe. These are the sides I served with it: carrots, celery, corn chips, bread, pitas, cucumbers, and red peppers. Disclaimer: This is a sponsored post for Lipton® Recipe Secrets on behalf of lunchbox™, all opinions are mine and I hope you like them.